Designer Frame and Sunglasses Sale!!!! 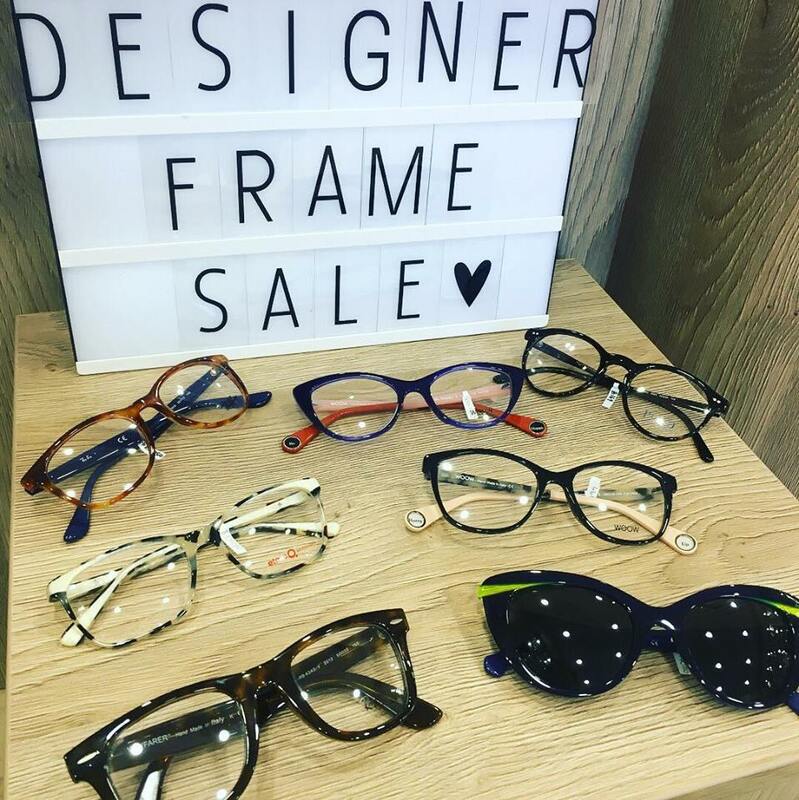 Up to 50% OFF selected Designer Frames and Sunglasses with brands including Face a Face, Woow, Ray-Ban, Hugo Boss, Emporio Armani, Ted Baker and many more!! Call in store to view our full range. For an appointment call 028 867 31251 or book online! !